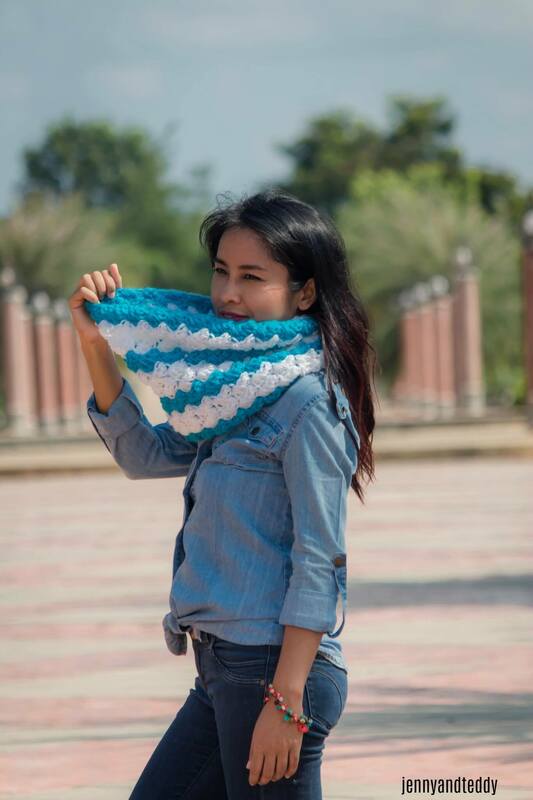 The ocean wave cowl is very easy and works up really quick and it can be done in one afternoon. 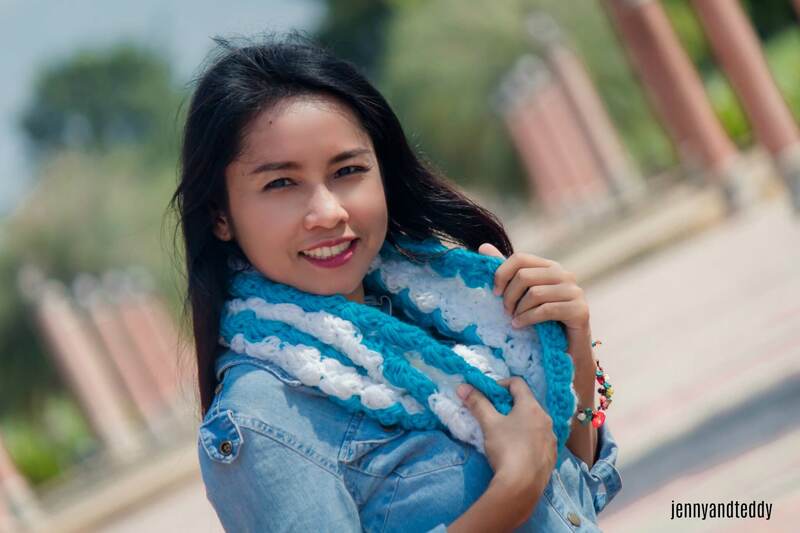 I love love a quick crochet project and love to work with bulky yarn, but in Thai donot have much choice of bulky or super bulky yarn, so what I did is used 2 strand of yarn hold double while crochet and the result is perfectly beautiful! 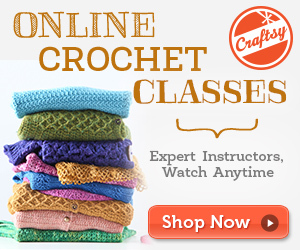 Learn how to read crochet pattern and how to work single crochet free class on crativebug. 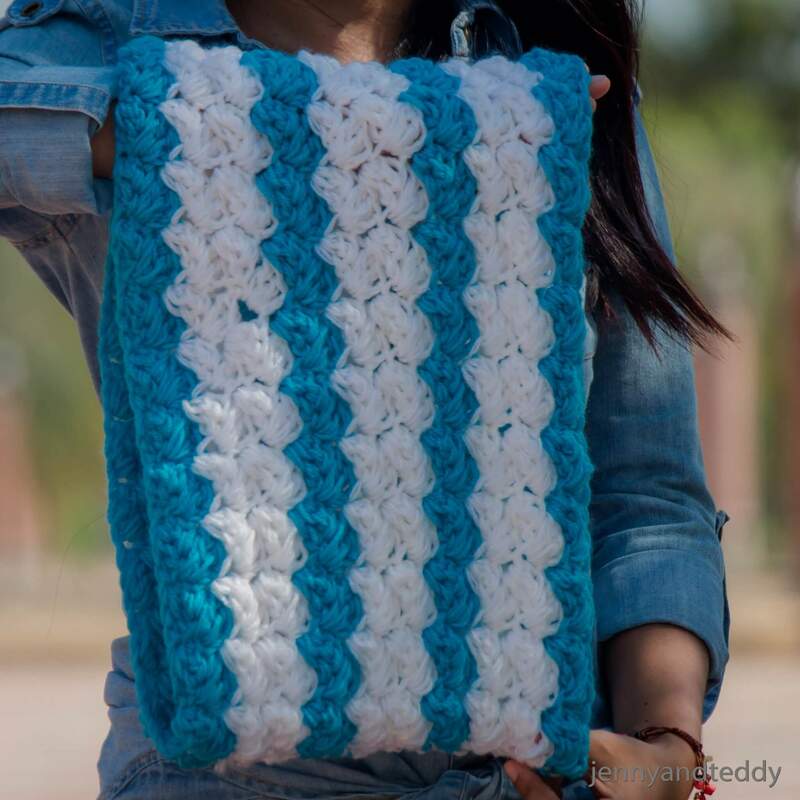 Made by holding 2 strand of yarn together while crochet throughout the pattern. Row1. 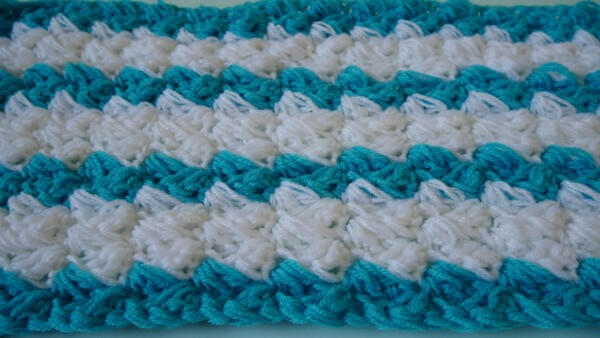 Pick up white color, Make 2 dc in the 3rd chain from hook and *sk 2 ch, sc in next ch, and make 2 dc in same ch stitch*. 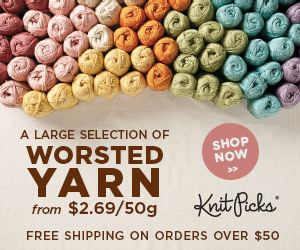 Repeat from * to* end of row. Sc in the last ch of the row. Ch 2, turn. Row2. White color, 2 dc in the first sc of the previous row, *sk next 2 dc, make sc and 2 dc in next sc*. Repeat from * to* until the end of the row. Make sc in turning ch 2 at end of row, ch 2, turn. Row 3. white color, and Repeat row 2. Row 4-7. pick up blue color, and Repeat row 2. Row 8-9. pick up white color, and Repeat row 2. Row 10-13. pick up blue color, and Repeat row 2. Row 14-15. pick up white color, and Repeat row 2. Row 16-19. pick up blue color, and Repeat row 2. 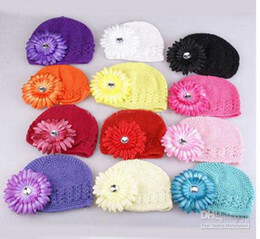 Row 20-21. pick up white color, and Repeat row 2. Fasten off and leave long tail for sewing. Fold the rectangle in half and line up the end. 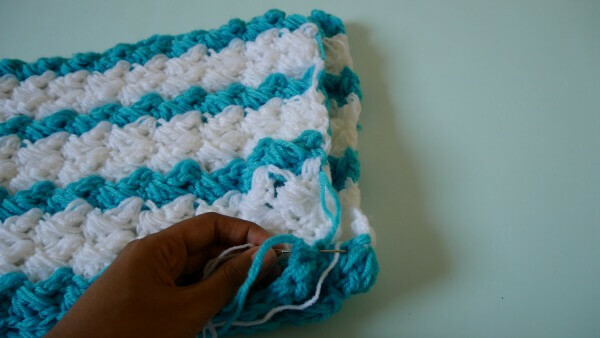 Using your yarn needle and whip stitch to close the end together. Tie off and weave in end. 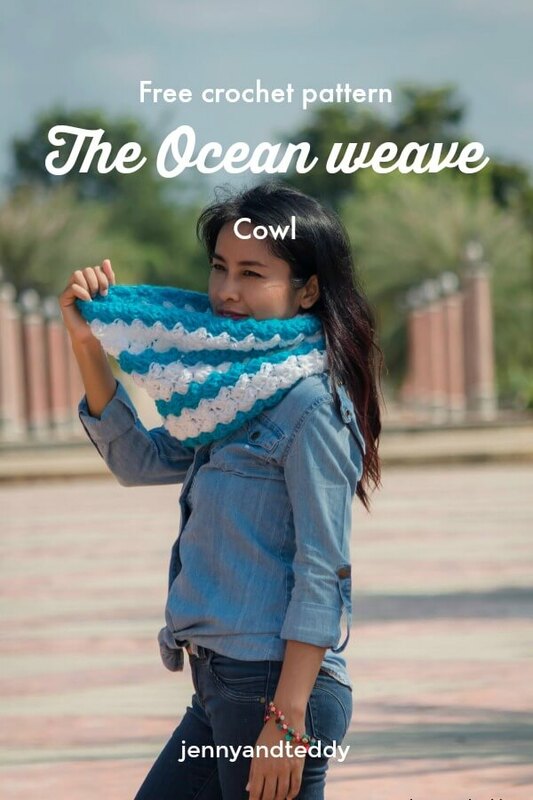 Now you have your very onw Ocean wave cowl. If you make one I would love to see your creation tag me on Instagram! would love to see your creation.